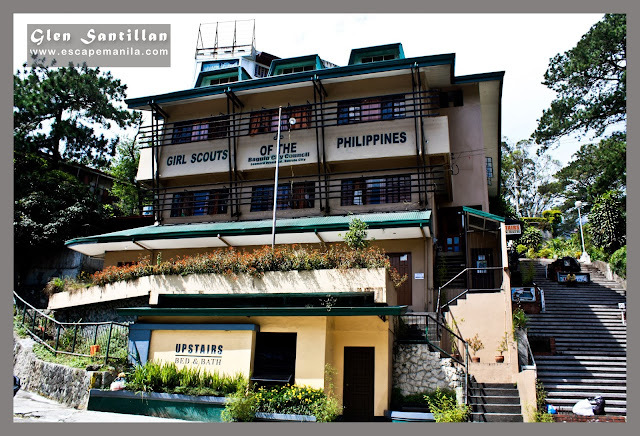 Baguio also known as the city of pines has a relatively cooler temperature compared to the low-lying areas in the Philippines. 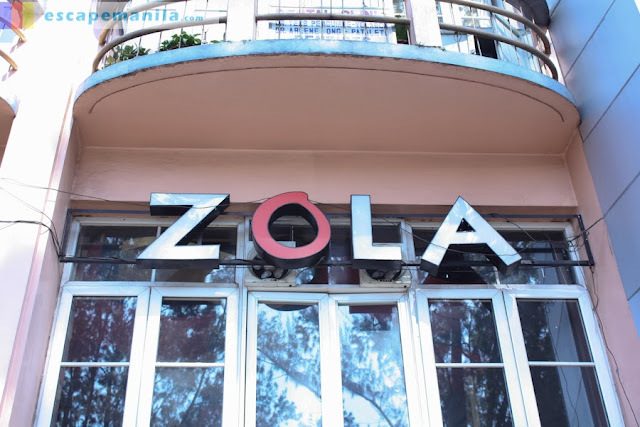 It is one of the most visited cities in the Philippines especially during summer as people want to escape the heat and prefer a cooler vacation. 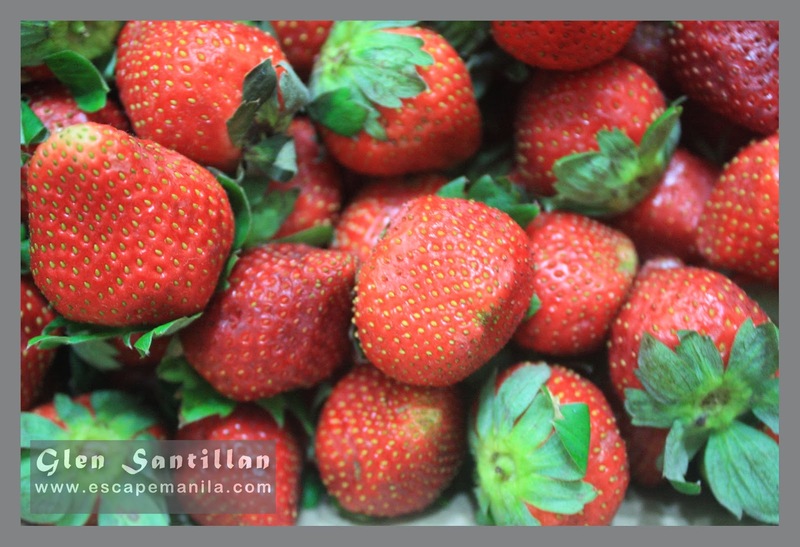 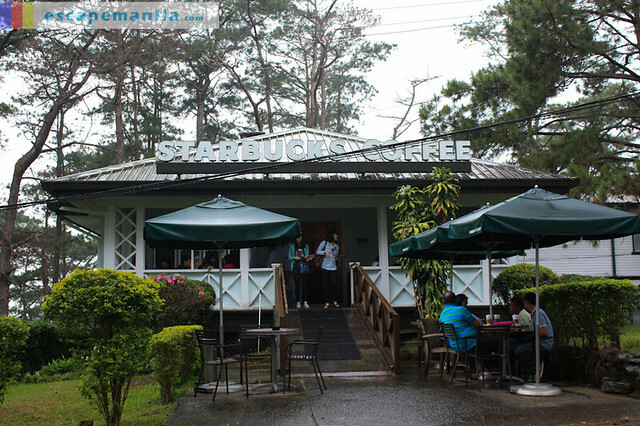 Last October 2013, a group of travel bloggers including myself has visited Baguio City for a project, the Baguio Food Tour 2013. 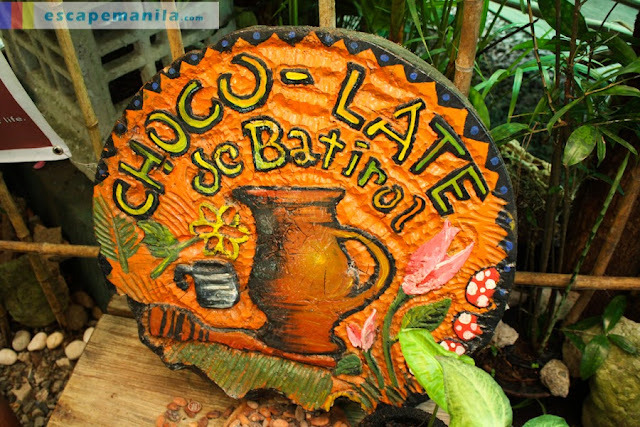 The project’s goal was to promote the city of pines as a food trip destination. 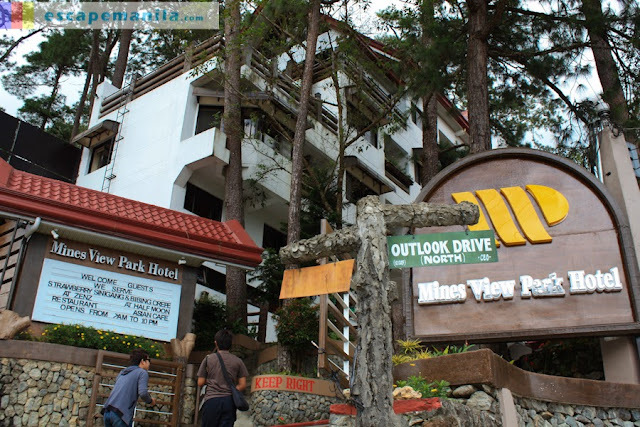 Below is a quick guide on where to stay, eat and party in Baguio City. 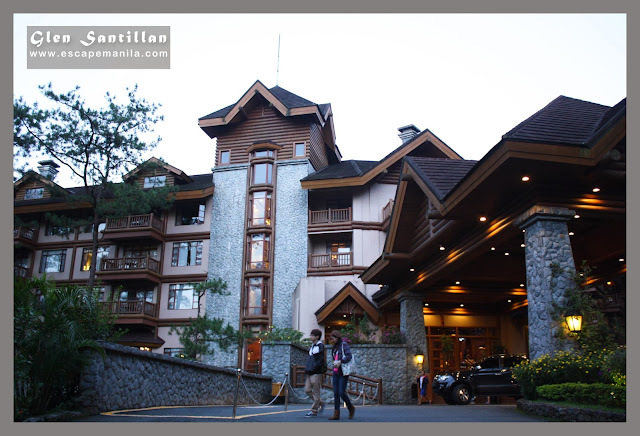 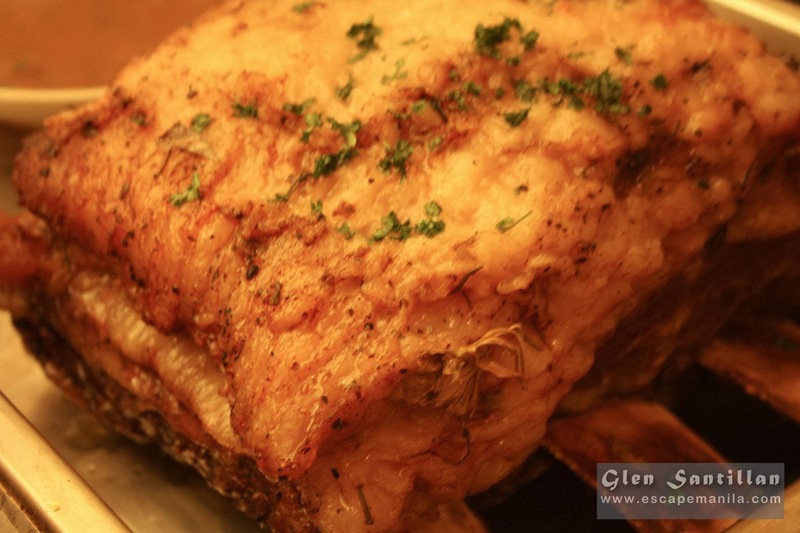 Considered as one of Baguio’s best fine dining restaurants, Le Chef at the Manor offers both Filipino and international cuisines. 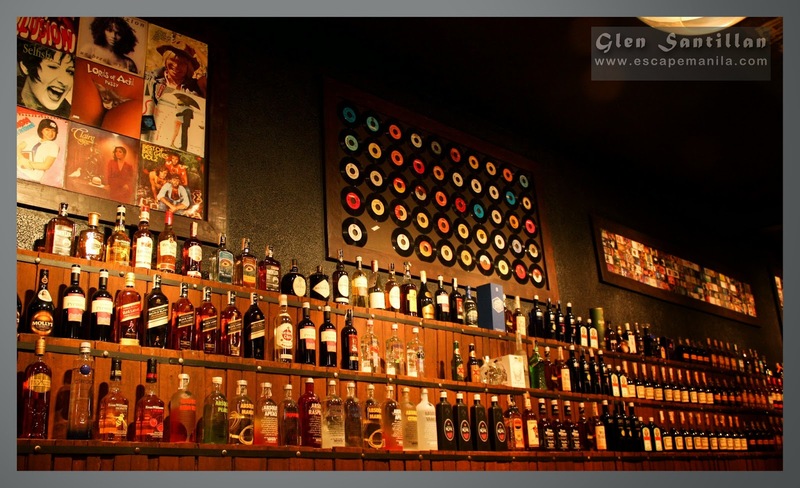 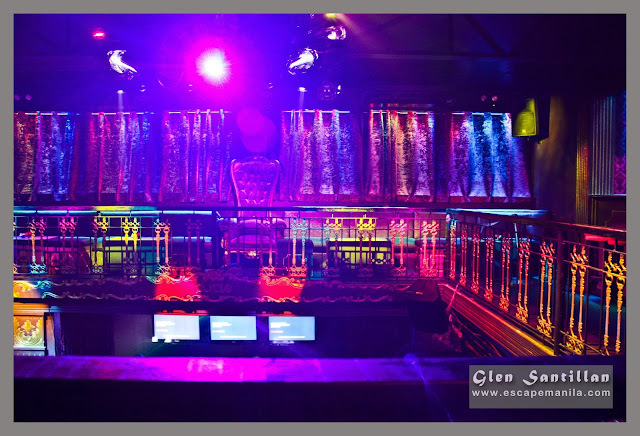 It is popular among guests who want good food and a relaxing ambiance. 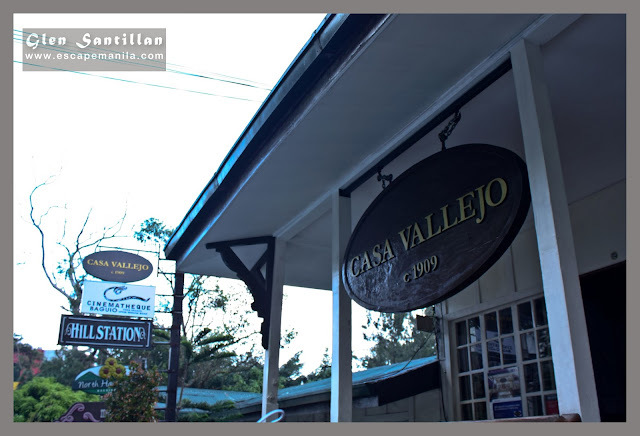 The restaurant serves breakfast, lunch and dinner. 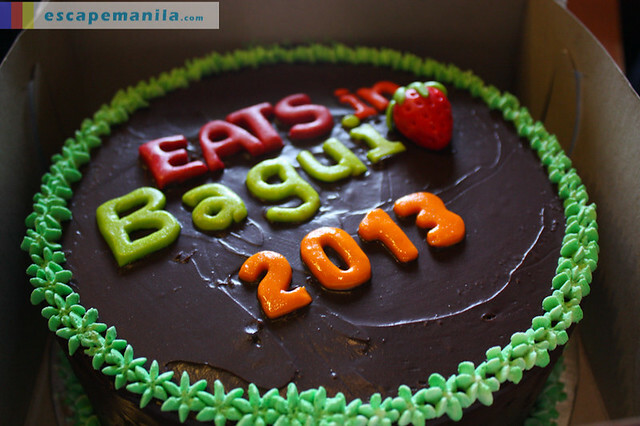 Read More..
Disclosure: The above list of establishments are partners of #BaguioFoodTour2013.